251 West 39th Street is an eighteen story, 117,000 square foot showroom/office building located on the north side of West 39th Street in Manhattan’s Garment District. The building provides spacious floor layouts ranging from 4,000 – 8,000 square feet, with large windows. The spaces cater to a wide array of tenants in the fashion, media, advertising, and manufacturing industries. 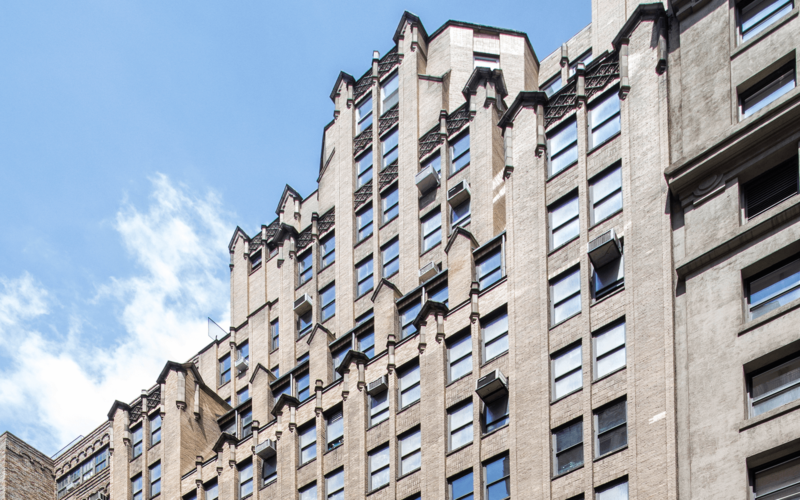 Located just blocks from Penn Station, Times Square and the Port Authority, 251 West 39th Street provides easy transportation access via the 1, 2, 3, A, C, E, N, Q, R, W, S, and 7 trains. East End is managing a full upgrade and re-positioning of this property on behalf of a family office.